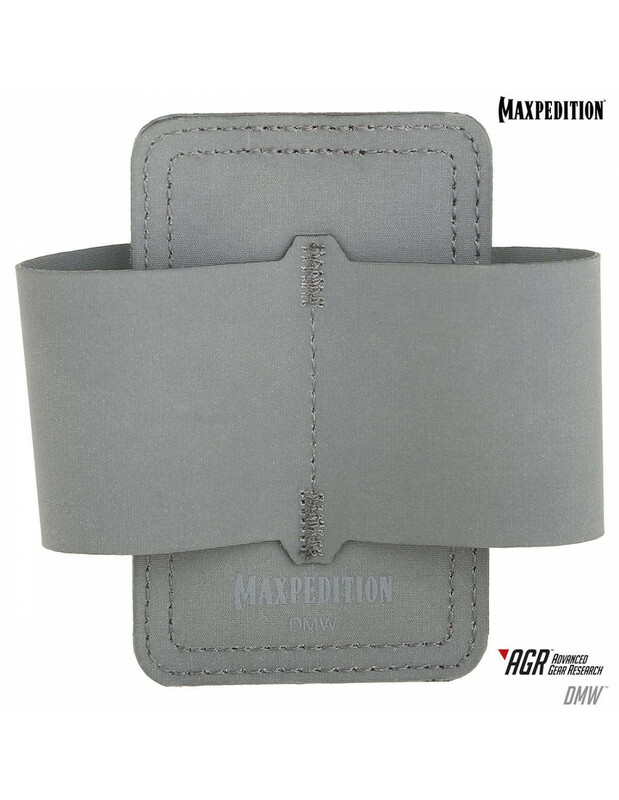 The DMW Dual Mag Wrap has a hook & loop back and can attach to any loop field. It will fit two (2) magazines from a wide range of handgun sizes. It can also be used to hold flashlights, tools, etc.